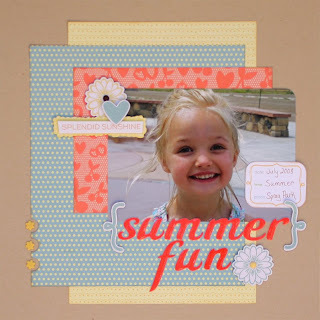 More Summer Projects with Liz and Samantha - Pebbles, Inc.
What a cute mini and layout! Fabulous! Samantha I can’t believe we used the same mini album and everything for our project! !